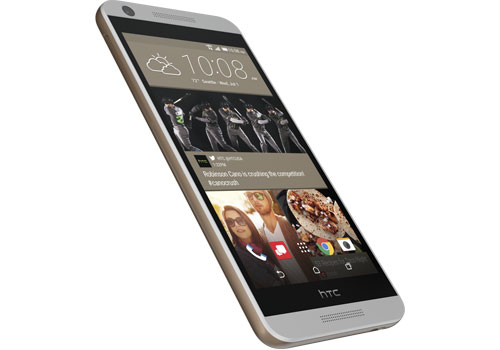 Folks who desire an HTC One M9 but don't have that kind of cash lying around don't have to settle for nothing. The Desire line does a decent job of taking the flagship's form factor, stripping away the premium gloss, and producing a piece of hardware that everyday smartphone users can get by with just fine. And they typically cost around a third of the price. 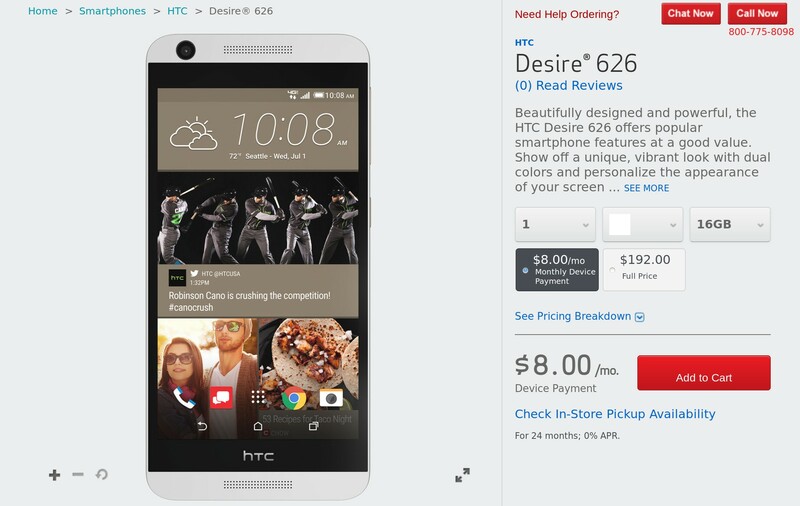 The latest option for Verizon Wireless customers is the HTC Desire 626, announced earlier this month. 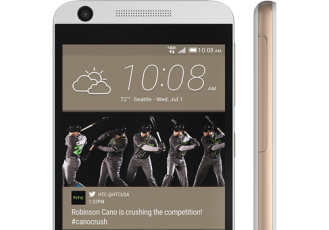 This device comes with a plastic white and gold body that looks like a paired down version of the M9. As you might expect, the inside is a different story. 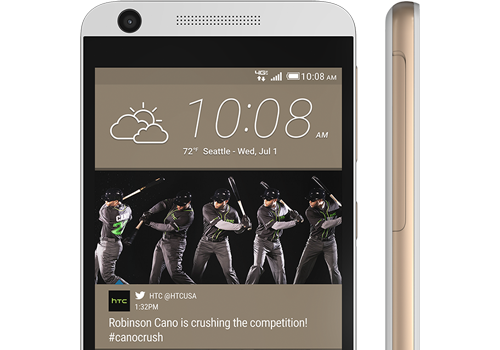 You're getting a Snapdragon 210 processor and 1.5GB of RAM. The 5-inch screen offers a low 720 by 960 resolution, but with a small 2000mAh battery, this sacrifice will at least let you get through more than half the day. The 16GB of internal memory, supplemented by an included microSD card, isn't half bad. And the 8MP rear-facing camera will capture the moment, even if the end result won't exactly show it in the best light. The Desire 626 comes with Sense 7 and Android 5.1. You can pick one up for an affordable $192 or $8 a month for two years.